Over half a million people are employed in the construction field in Florida, and the state added nearly 35,000 new jobs between April 2017 and April 2018. With a booming economy and the need to rebuild after natural disasters, we can expect the industry to continue to grow. At the same time, however, construction injury is a significant concern. If you follow the headlines, you know that construction accidents, injuries, and deaths are all too often in the news. An average of two construction workers die from work-related injuries each day in the United States, and 20 percent of workplace fatalities are construction-related. In Florida, over 300 people die in work-related accidents each year, with the construction industry leading the pack in terms of fatalities. As a construction worker, you can do your part to avoid injury by completing all training, wearing all required personal protective equipment (e.g., glasses, hardhat, etc. ), using safety restraints properly, following your workplace’s safety policies and procedures, and remaining aware of your surroundings. Despite your best efforts, accidents can occur. 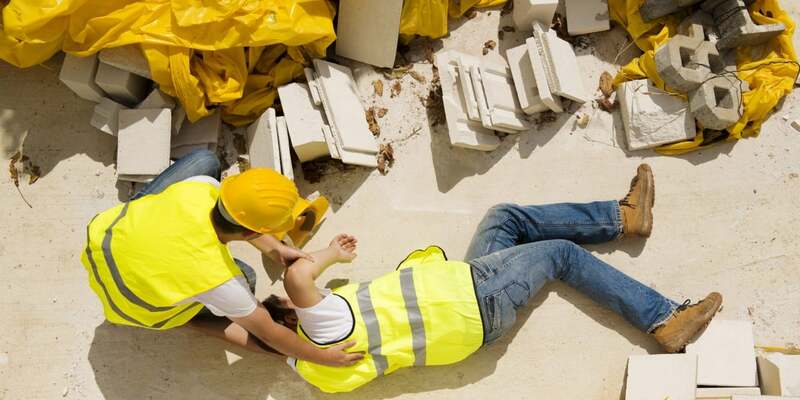 Whether you have not received adequate training, your supervisor is not overseeing activity properly, your equipment or tools are defective, or your workplace does not take sufficient steps to ensure a safe job site, injuries can be devastating. From broken bones and crush injuries to burns and amputation, accidents can easily result in lost work and wages, crippling medical bills, the need for ongoing physical and/or occupational therapy, and more. If you are hurt, notify your employer immediately. You have the option of seeking workers’ compensation; if you do, you may not sue your employer. 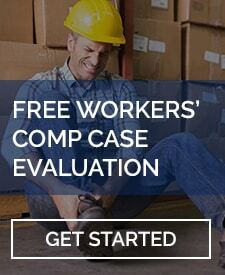 On the other hand, if you choose to take legal action, you may not claim workers’ comp. This can be a tough choice: the LaBovick Law Group can help you make the right determination based on your injuries, the facts of the case, and your ongoing need for compensation to cover medical and other costs. Seek medical attention: your employer may require you to see a specific provider for insurance reasons. Regardless, inform the medical professionals treating you that your construction injury is work-related, and be sure to keep copies of all documentation, including doctors’ reports, records, and bills. Before you make any decisions or agree to a settlement or workers’ comp, consult the experienced construction injury attorney team at the LaBovick Law Group. Our team will work tirelessly to ensure you receive the compensation you need. We are on your side – contact us today!